Signup for our newsletter to get notified about deals. Our classic apartments offer all you need in a comfortable relaxing setting. Located on both the ground and first floors, these apartments are priced to suit your budget, and ensure you have everything you need. 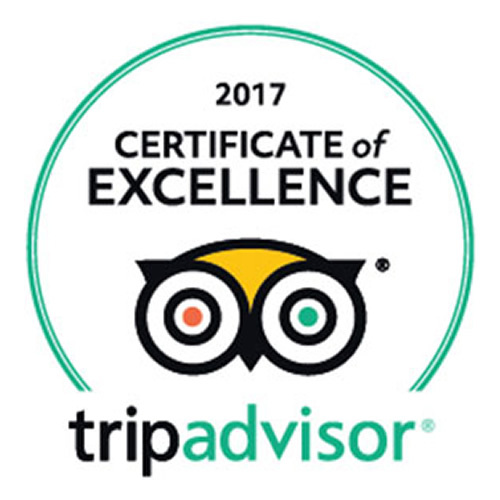 Prices vary depending on the season and length of your stay, with holiday periods and long weekends having a 3-night minimum stay. ALL rooms are NON-SMOKING – Designated smoking area provided. 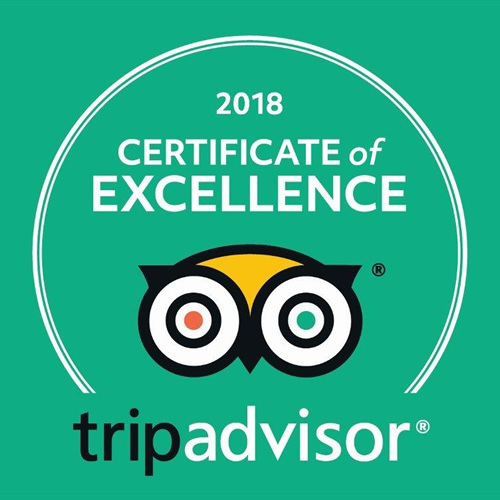 All apartments are inspected upon departure. Management reserve the right to end any offers at any time. The images you are viewing may differ from the furnishings and décor of the Apt you will be allocated at booking. Modifications – Free of charge. Cancellations – At Managements discretion at time of cancellation. 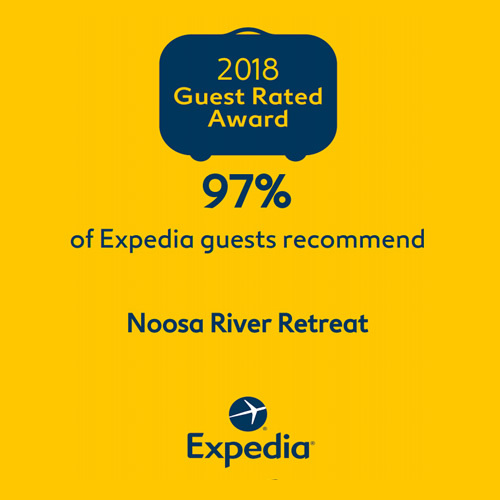 Exception: Easter | Noosa Triathlon Weekend | Christmas/New Year – 28 days prior to arrival cancellation fee is one nights cost of accommodation. No show – Total price of reservation to be charged. Sofa bed upon request – additional fee incurred. Rollaway Bed upon request – additional fee incurred. Port-a-cot available upon request – additional fee. ** Please check availability and prices of above at time of booking. Please note that we highly recommend Travel Insurance to all guests. Cancellation or Amendment of Booking 28 days or more prior to arrival – Free. Cancellation between 28 to 14 days prior to arrival – Fee equivalent to 2 Nights of Accommodation cost. Cancellation between 1 to 14 days prior to arrival – Full amount payable. A NO SHOW attracts the Full Amount of Stay also. 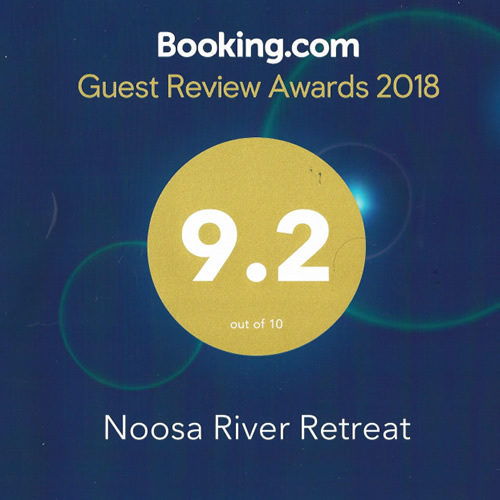 We stayed at the Noosa River Retreat for 3 nights and it was fantastic! Spacious apartments, extremely clean, very comfortable bed, and a perfect location. The pool was a great place to relax as well. 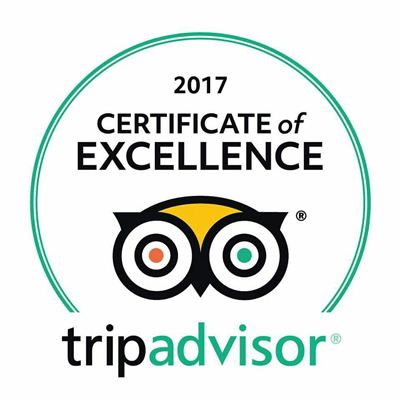 The staff, Sandy and Steve, gave us wonderful advice on where to go and what to do, and were very courteous. Highly highly recommended. We will be back. Thanks!!! Very clean and modern room, has great facilities and management staff were more than accomodating. Plenty of parking and close to everything. Pool/spa area is kept nice and very relaxing. Will definitely be going back! We stayed here for four nights and it was truly excellent. The location is perfect, close to shops, restaurants and public transport. Steve and Sandy are lovely people and cannot do enough for you. The apartment was very comfortable as was the bed. Lovely and clean everywhere. We will definitely stay there again if we are up that way only longer next time. Highly recommended. Many thanks once again for your fast action and great Customer Service to us. We are also involved in the world of Customer Service and very much appreciate your efforts. It is always nice to deal with professional's like yourself.